After years of working in the corporate world, Chris decided it was time for a change and began looking into Camp Bow Wow back in 2012. Although it took a few years to come to fruition, Chris and his brother, Marc, purchased the Eatontown location on June 1st 2017. Prior to owning the Camp, Chris was a regular volunteer at the Associated Humane Society in Tinton Falls, starting in 2011. He then began volunteering for Rescue Ridge in 2014. 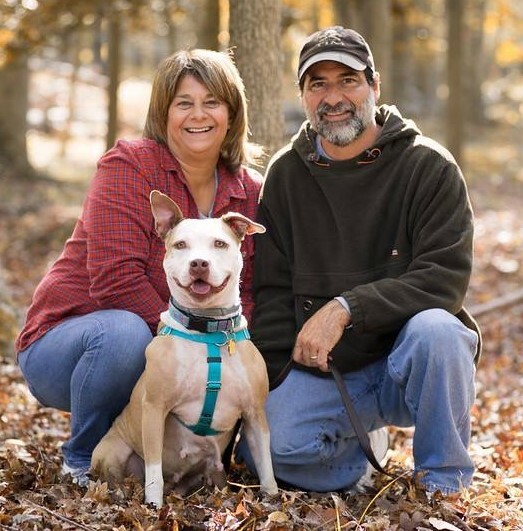 It was through Rescue Ridge that Chris found the love of his life, his rescue pit bull, Priscilla. Chris continues to volunteer with and support Rescue Ridge by fostering, fundraisers and sponsoring events throughout the year. Chris graduated from Villanova University and has lived in Wall his entire life. Briana is often the first person to greet you at the front desk. 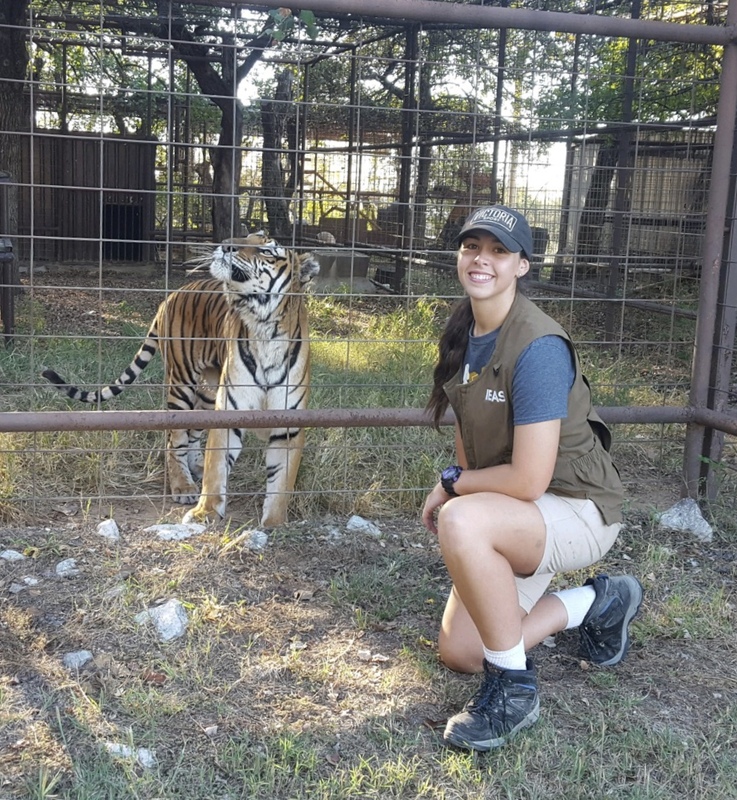 She is an aspiring zookeeper, who before joining our Camp Bow Wow Pack back in early 2018 was living in Texas taking care of exotic animals like lions, tigers and bears...OH MY! She has always had a love for animals and is a volunteer at the MCSPCA and for Save U.S. Pets Foundation. She has been surrounded by animals her whole life and has fostered countless kittens since she was young. Her home is full of foster failures, including 5 cats and her family dog, Shelby. If she can handle a mountain lion, she can handle your pup! 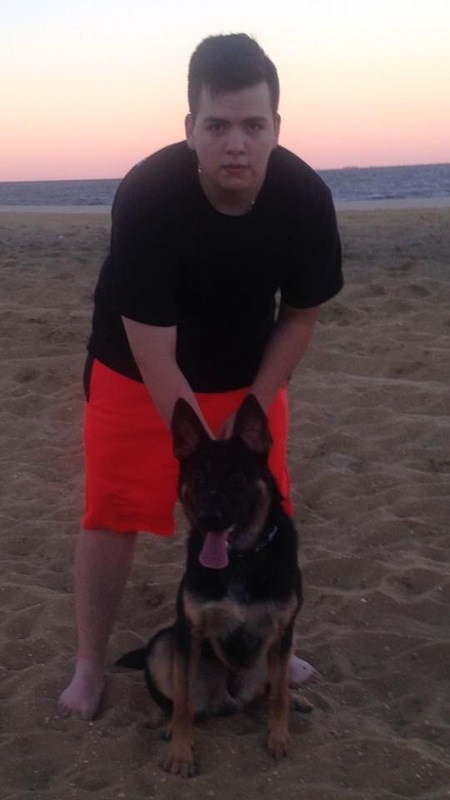 Claudio started working at Camp Bow Wow Eatontown in 2013. He started out working as a counselor in the play yards and was promoted over the years to manager. Claudio was born in Chile and has always had a passion for animals especially dogs. He owns a 3 year old German Shepherd named Zlatan. 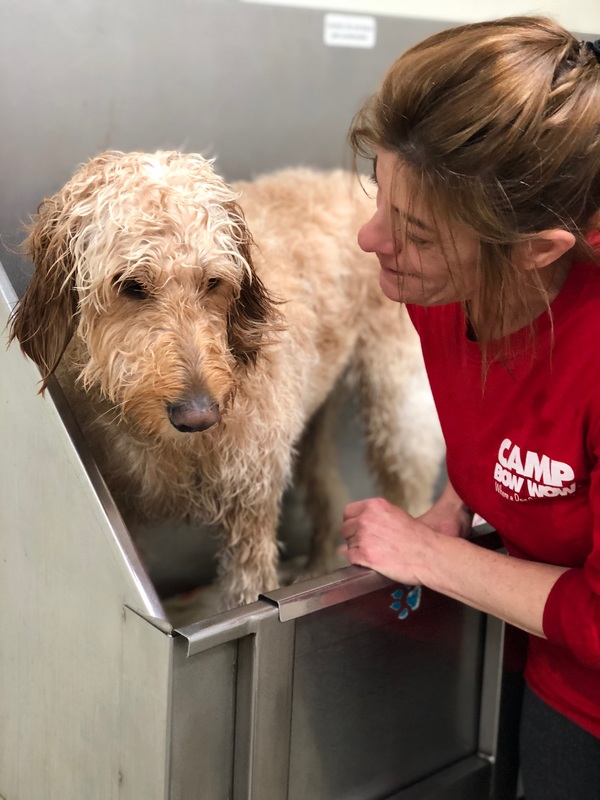 Susan has been with Camp Bow Wow Eatontown since September, 2017. Her love of all animals, but especially dogs started when she was young. She has been involved with Rescue Ridge as a volunteer since 2015 and has adopted two dogs from them, including her current pup Panga. 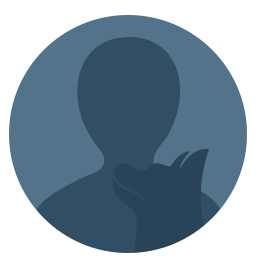 Susan also helps lead a group that enjoy walking their dogs together in local parks and on the boardwalks. Susan, her husband and Panga live in Tinton Falls. I'm all about the pups!! I have been a groomer for 13 years. At first, I started out as a bather but worked my way up to being a groomer. I have learned from the best in the grooming business. I have always been an animal lover ever since I was a child. I have had every kind of pet you can imagine. Dogs have always been a part of my family, so grooming them makes me happy. It especially makes me happy when I get to make them smell good and feel good too. 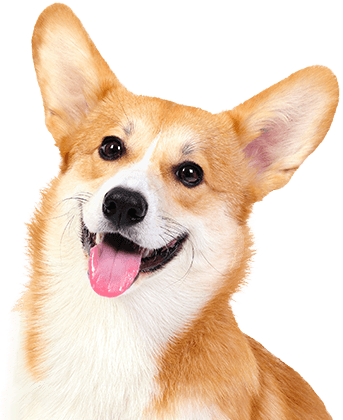 I will treat all the dogs as if they were my own. I will love and treat them with the most respect when they are in my care. I will never try to force something that your dog does not want me to do. Your babies well being comes first ALWAYS.